The football team is very excited to play host to undefeated Pembroke tomorrow night and that game will be played rain or shine. The only thing that will postpone the game would be lightning. This is a big game for our 4-1 Panthers as it marks the first time former Panther Coach Bob Bancroft returns to Dennis M. O’Brien field. However, due to the forecast, we are moving the homecoming activities to next Friday night against Silver Lake. We hope that you will join us for both games (bring an umbrella tomorrow!) 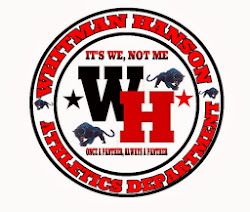 but in particular next Friday night when each team has a table with various Whitman-Hanson gear available. The student-council tailgate will be held from 4:30pm-6:30pm and the parade of champions will take place at halftime. Also this weekend, our first place girls soccer team plays host to Bridgewater-Raynham on Saturday. The game is currently scheduled for 3:30pm but we may move it to 6:30pm. We are awaiting confirmation from BR. 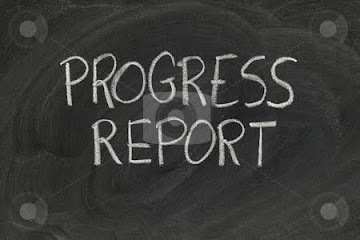 Once we have the information, we will post it on our blog at www.whathletics.blogspot.com . We hope to see you at the games.